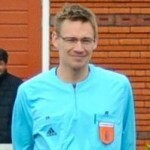 Referee Mikko Lehtola allows a goal for HJK Helsinki in the Finnish top league. Opponents from Haka are confused though, because there was an extra ball on the pitch. Would you allow the goal? Check the situation and video below and then read what the Laws of the Game say about two balls on the field. “HJK Helsinki, top of the Veikkausliiga with five games of the season remaining, travelled on Monday night to Haka who are bottom of the table but will plenty of hope of staying in the premier division in Finland. Then a Haka player kicked the ball out and the throw-in was taken on two places by HJK. The Laws of the Game about an extra ball on the pitch. 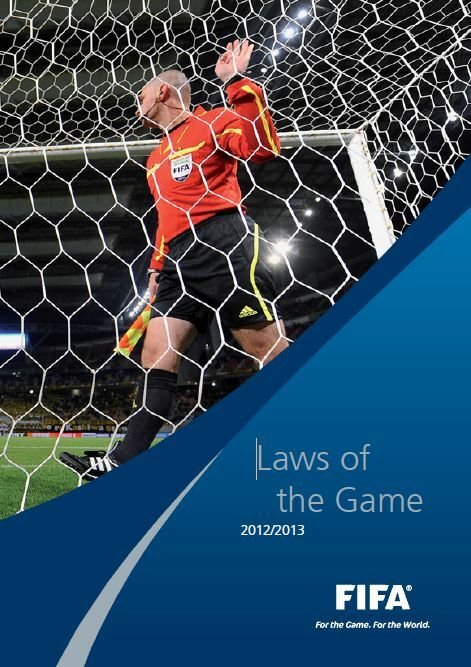 Check page 69 of the LATG by Fifa (pdf). A throw-in need to be taken at the place where the ball crosses the line. Where was that and where did both throw-ins take place? Does the second ball interfere with play? To answer the first question, you should take a very good look at the video. Aft first glance, viewers see a ball landing on the ground near the halfway line, the place where one of the throw-ins is taken. But having a look from a different angle after about 1:15 mins in the video, you can see the ball was out much closer the goal line. That suggests the position of the throw-in near the goalline was more accurate. 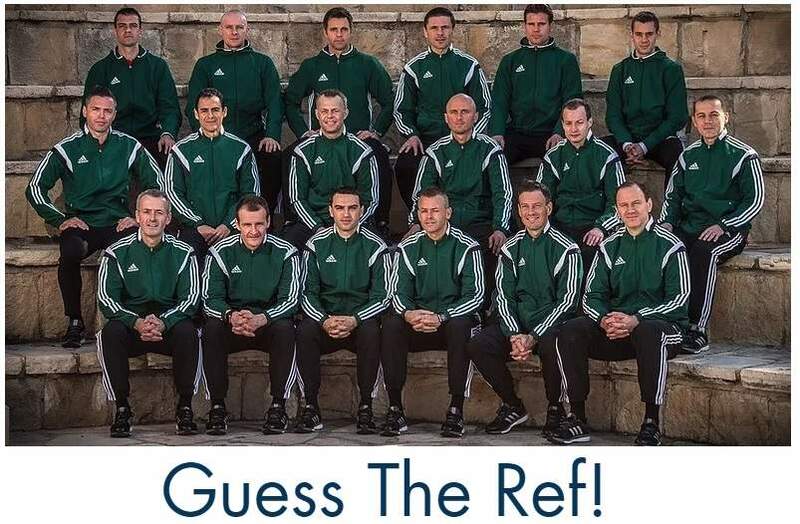 Interfering with play is up to the referee. But after 0:10 a HJK wants to take a throw-in at the halfway line. Only four players on the pitch pay attention to him. The others are already running and focussing on teh ball near the penalty area, where the other throw-in already has been taken. Later on, they started complaining, supporting their confused teammates who were in the midfield at the moment of the goal. The second ball disctracts a few players, but does not interfere with play in the penalty area. Players involved in midfield play were also too far away from other situation to be able to interfere there. Posted in Blog, Laws Of The Game, video and tagged haka, hjk helsinki, Mikko Lehtola, Veikkausliiga. What if a player scored with that extra ball?